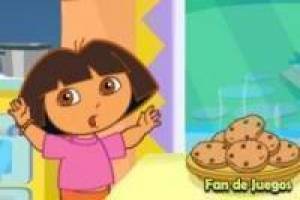 The best thing is to play to learn and for that there is our friend Dora the Explorer. Now in a kitchen set, to learn recipes to help our parents. 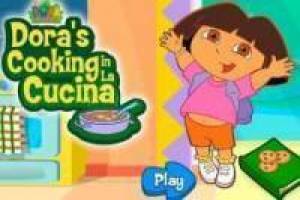 Enjoy the game Dora the Explorer in the kitchen, it's free, it's one of our kitchen games we've selected.